Forty-two candidates have been nominated to contest the 2015 general elections to be held in the Virgin Islands on June 8. A full slate of 13 candidates from both the ruling National Democratic Party and the main opposition party, the Virgin Islands party were nominated in addition to five members from the People’s Empowerment Party. Three candidates were nominated from the People’s Progressive Coalition. A total of six persons were nominated as independent candidates at the District level and two persons were nominated as independent candidates at the Territorial At-large level. Supervisor of Elections Ms. Juliette Penn stated that today’s process ran smoothly and that the Elections office will now be preparing for Advance Polling Day. 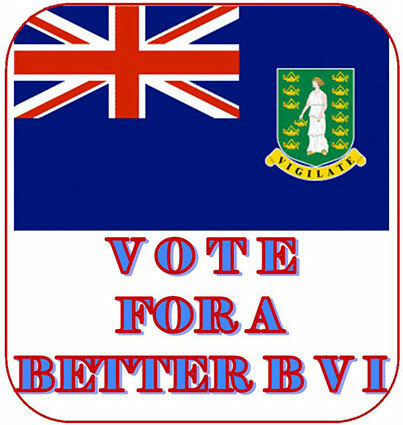 Advance Polling Day will be held on Friday, June 5 and Polling Day is set for Monday, June 8.